When Beatrice Steuer came to the Waldorf School of Garden City, she jumped right into Waldorf’s music program, stealing the show as the voice of Audrey II in Little Shop of Horrors. She went on to star in Waldorf’s productions of In the Heights and The Wedding Singer and was cast as the lead in the senior play, Stage Door. She was also active in the high school chorus, the a capella group and Tri-M Music Honor Society. In addition to music, Beatrice played soccer and ran for the cross country team. Beatrice received formal training at the Berridge Theatre Conservatory in Normandy, France and has been accepted to the selective Musical Theater BFA program at Emerson College! 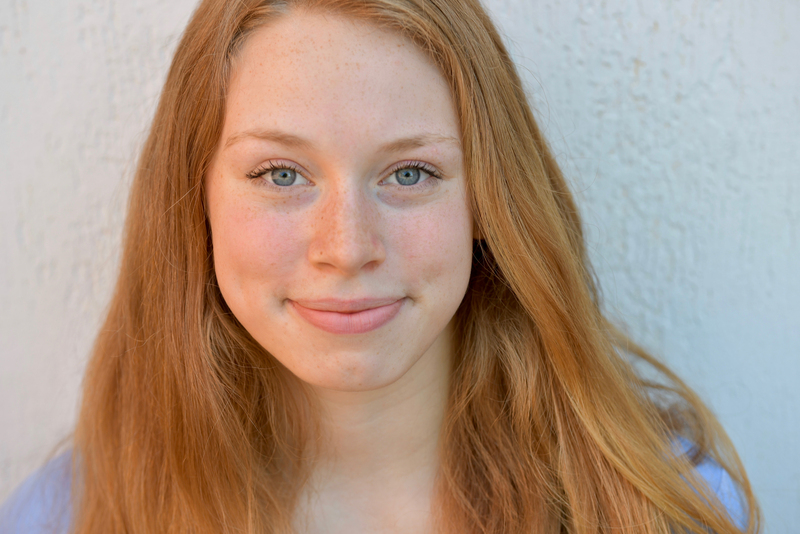 In addition to Musical Theater, Beatrice is also interested in studying psychology, gender studies, and Spanish.